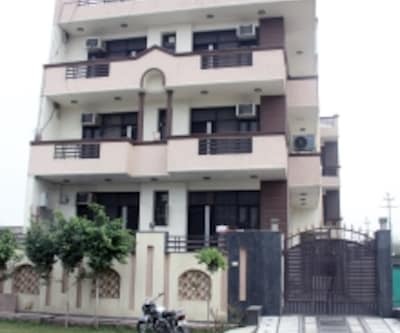 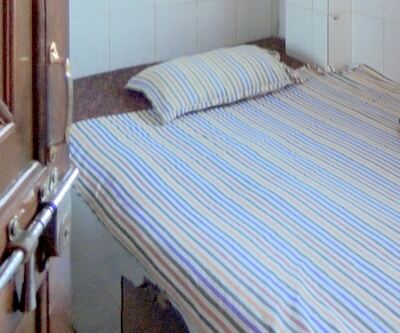 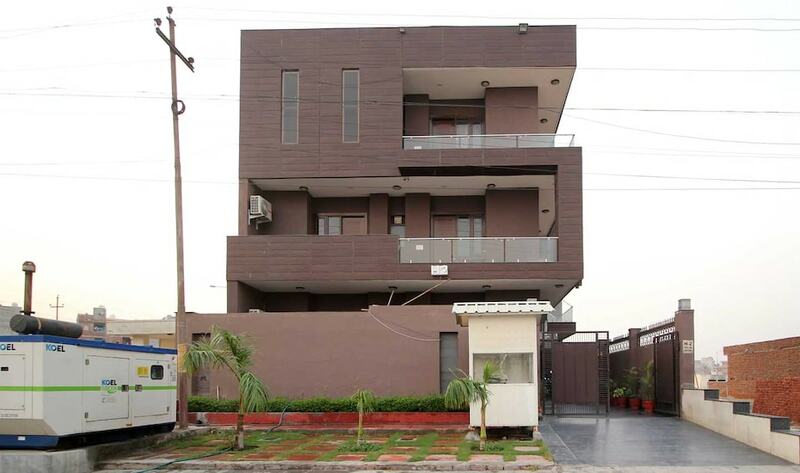 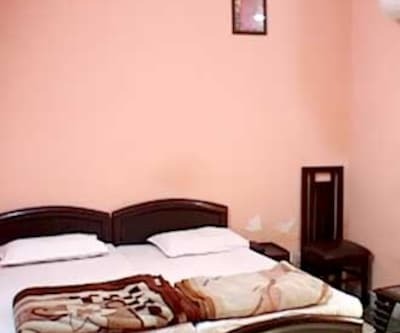 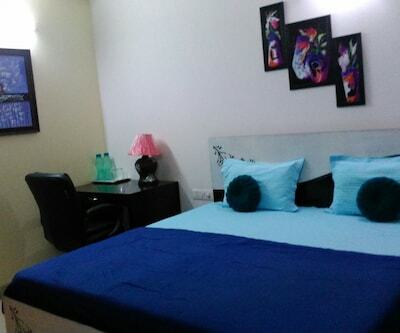 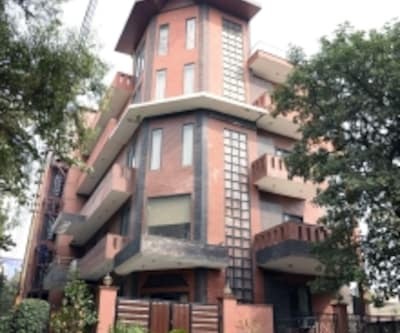 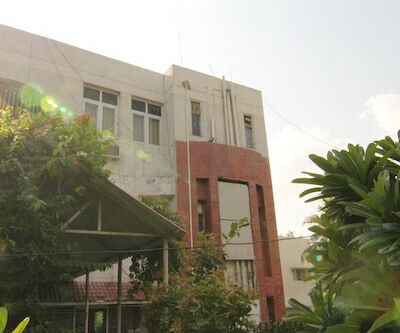 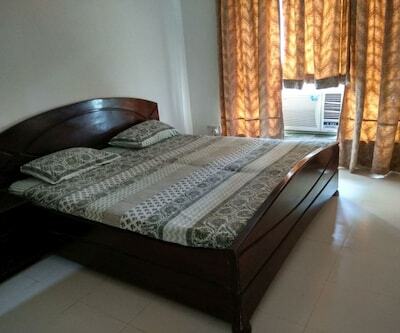 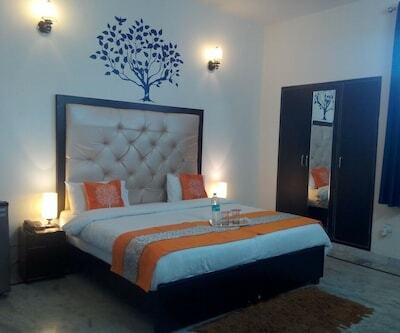 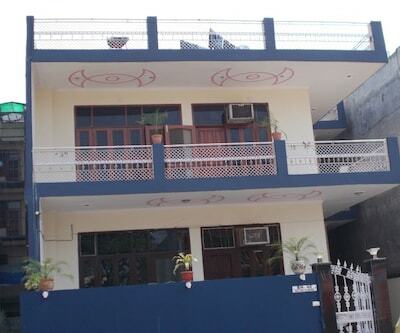 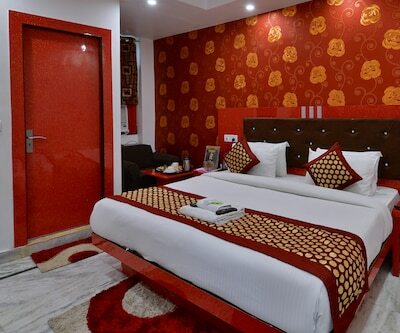 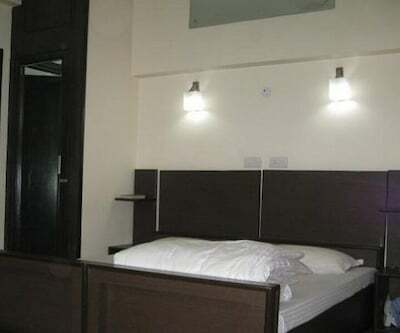 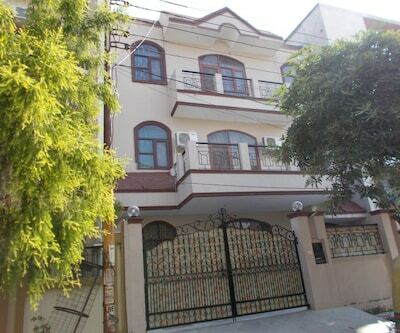 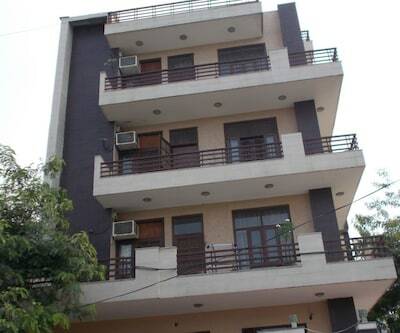 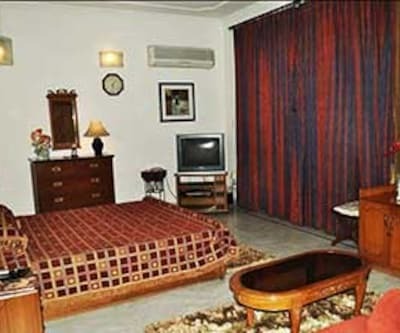 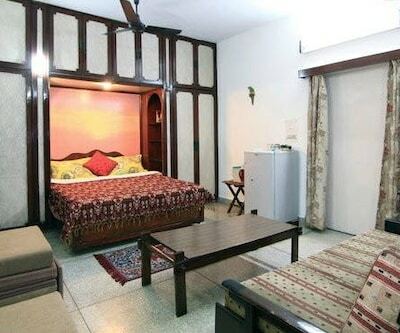 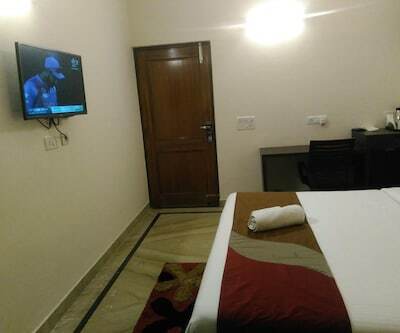 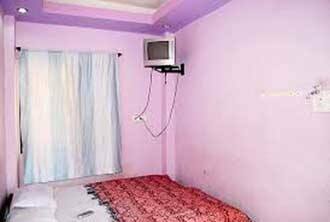 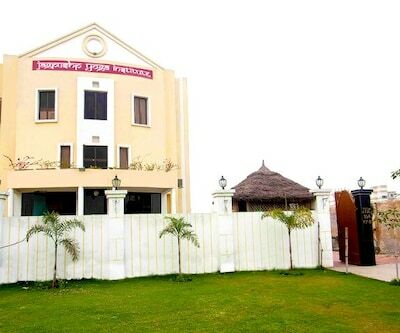 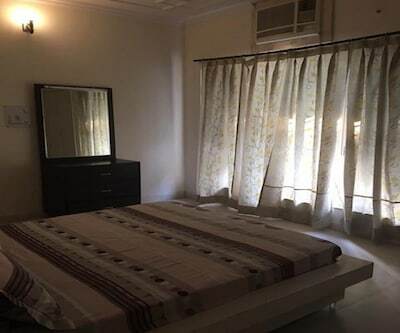 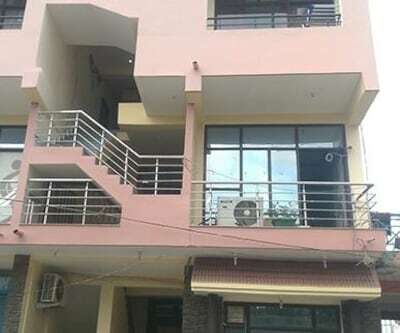 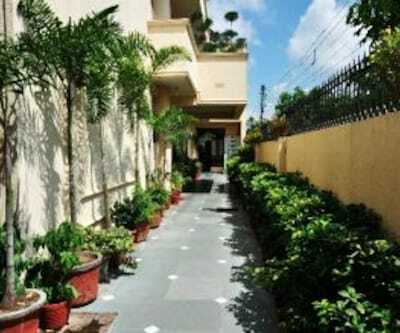 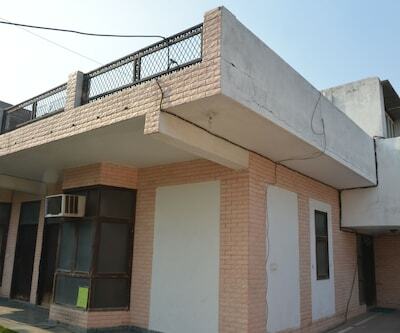 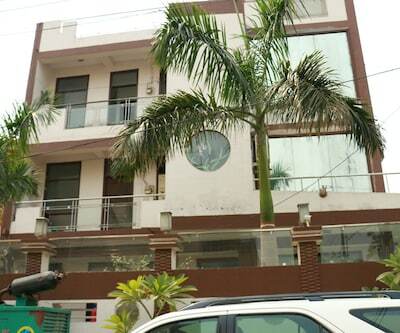 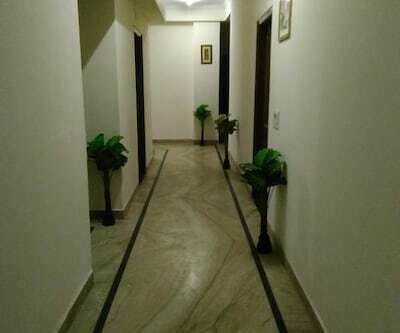 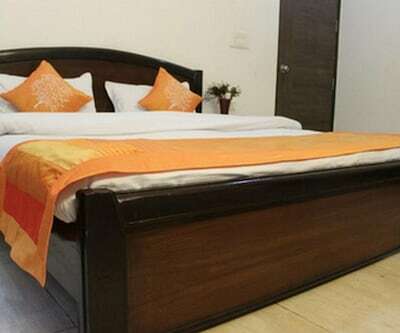 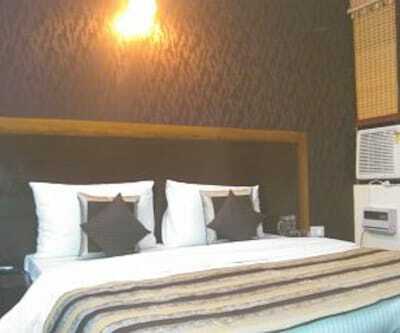 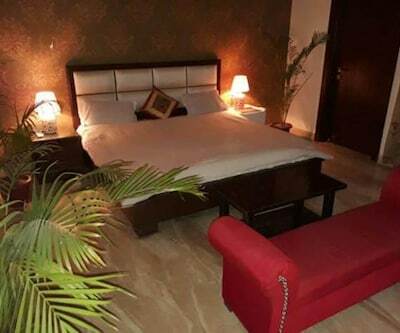 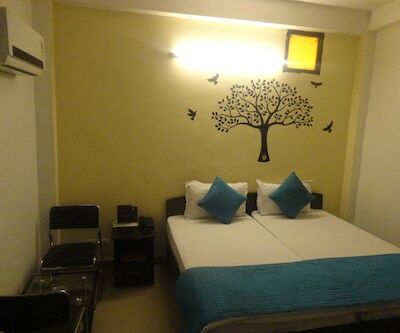 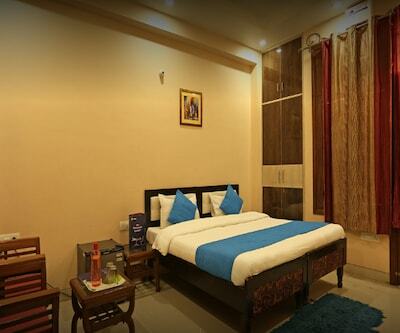 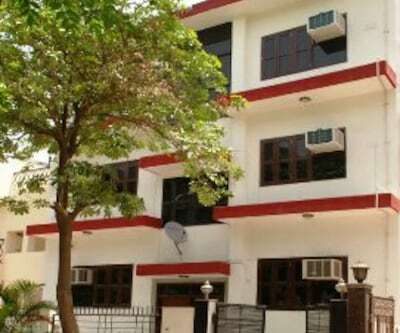 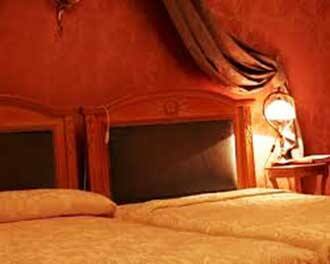 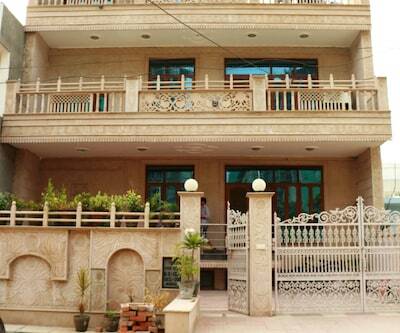 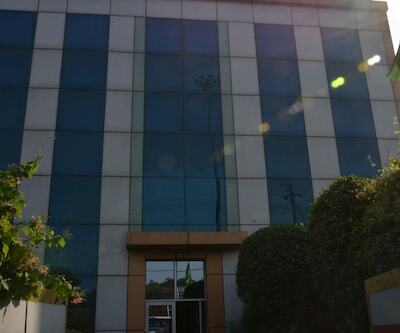 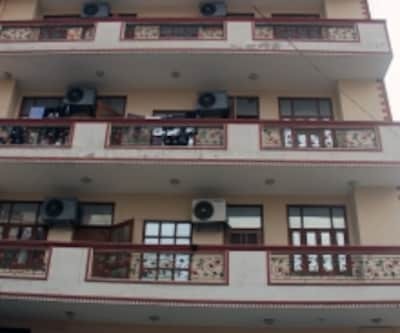 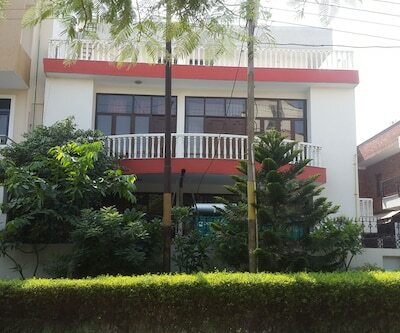 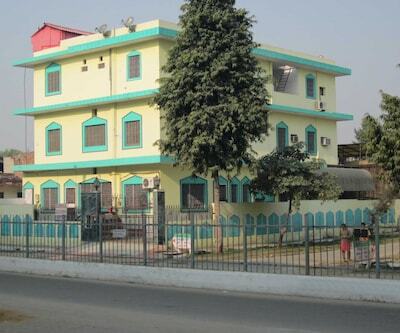 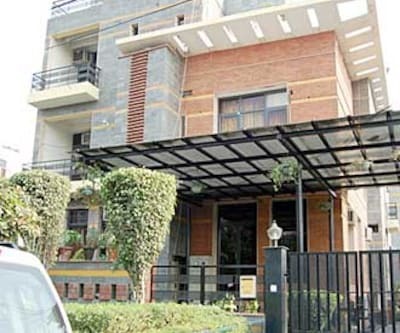 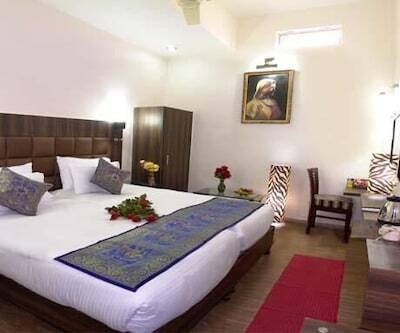 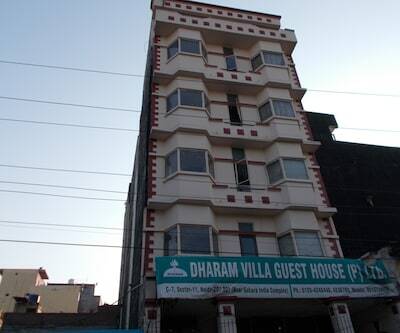 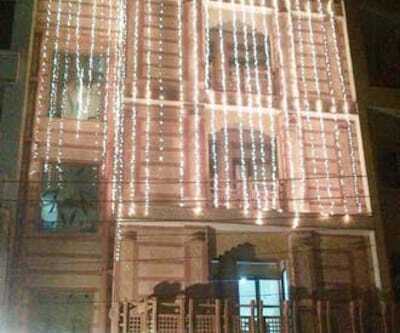 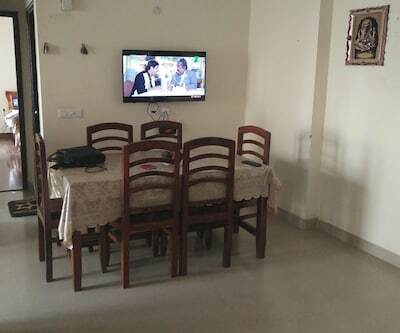 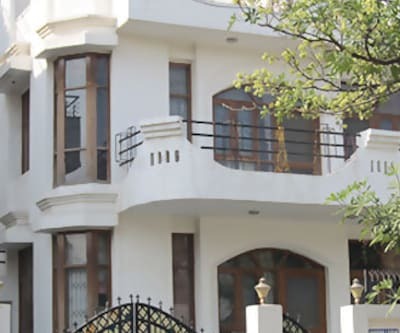 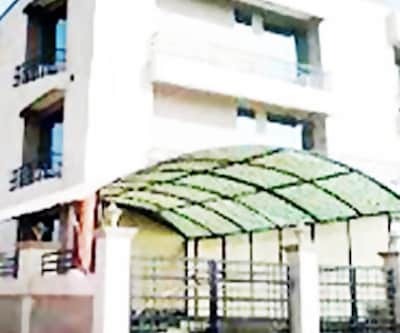 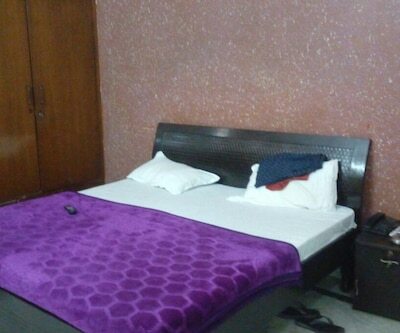 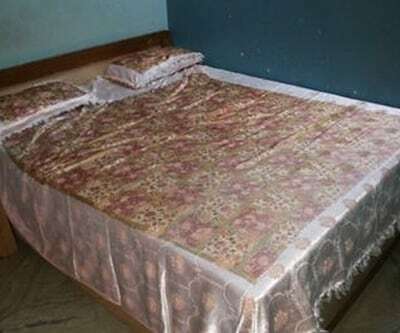 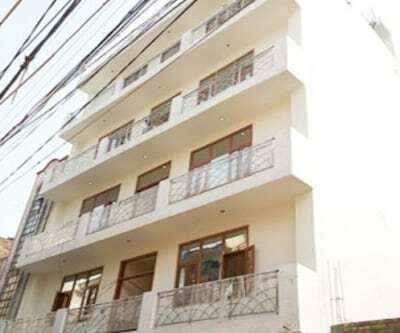 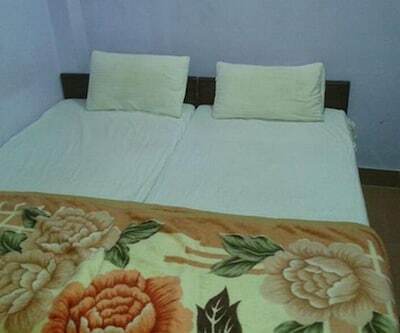 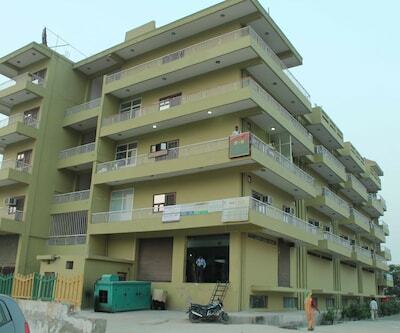 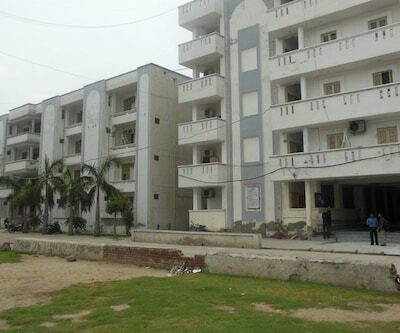 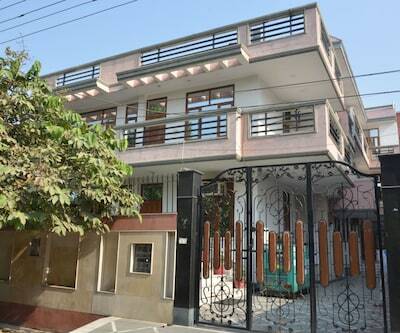 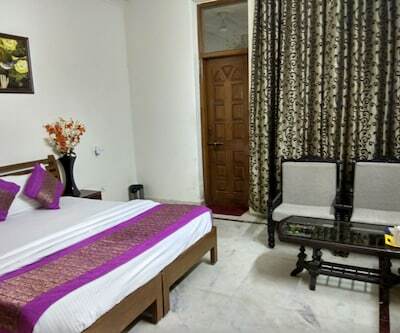 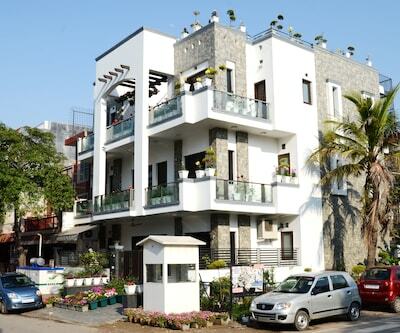 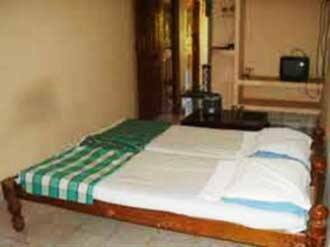 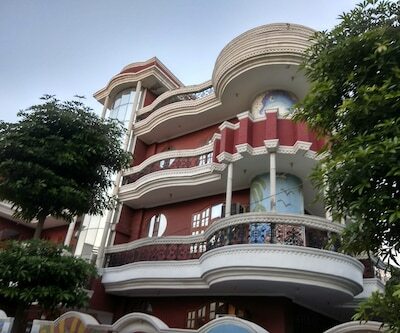 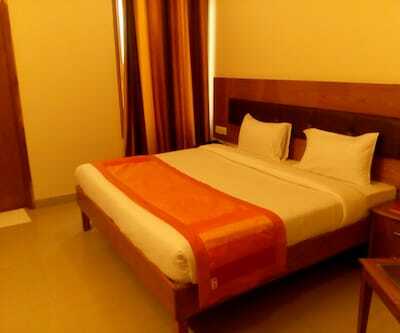 Om Sai Ram Guest House is located in Noida. 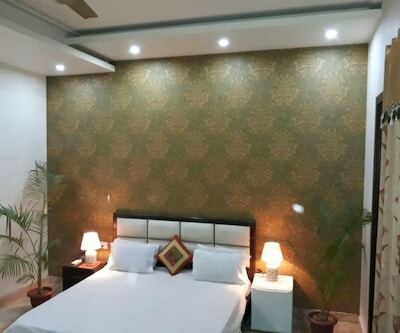 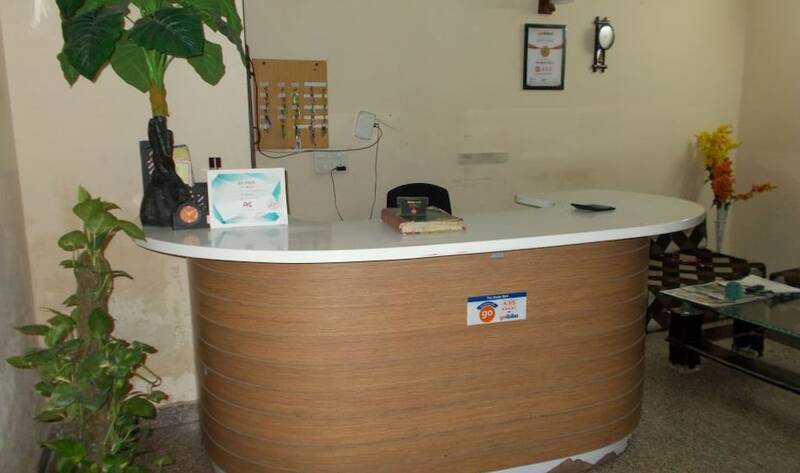 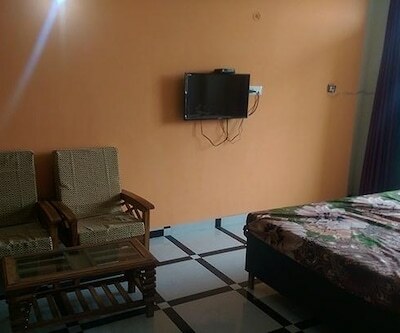 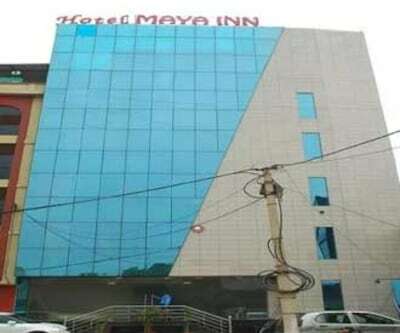 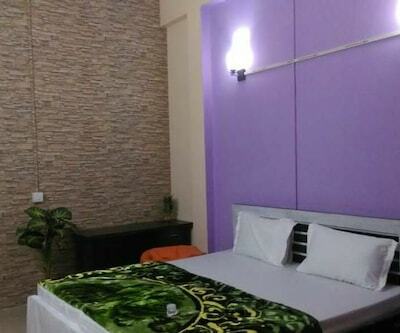 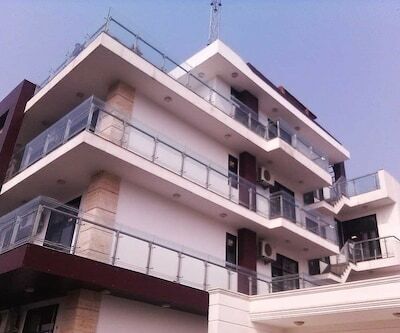 The hotel is a budget hotel and is best for the people who do not want pressurized their pockets.The hotel has many facilities like 24- hour informative front desk for the guests assistance. 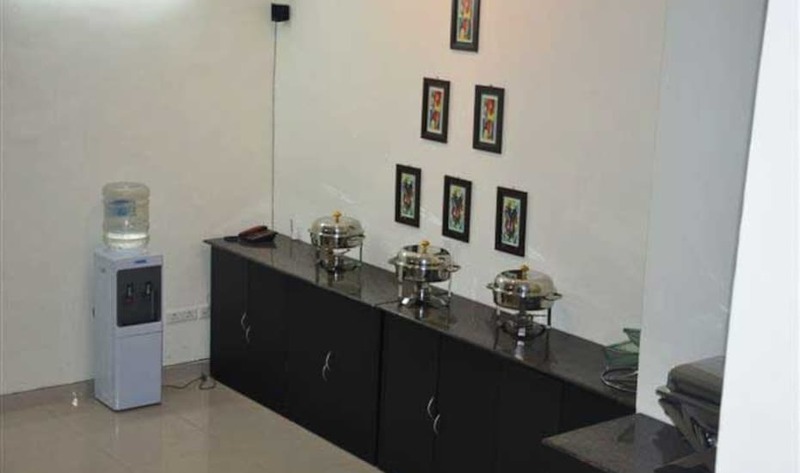 Other facilities include airport transfer with some additional cost, room services for 24- hours serving some mouth watering dishes. 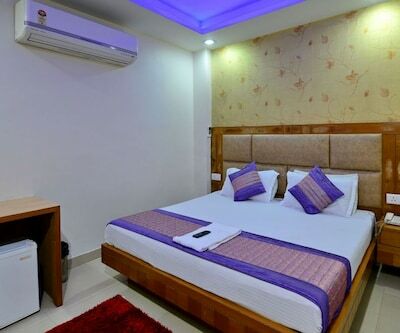 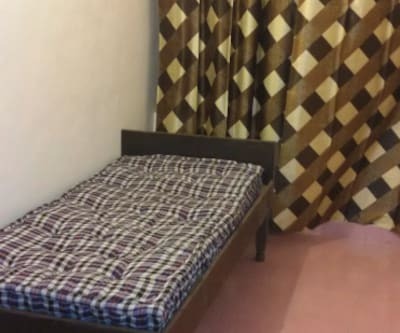 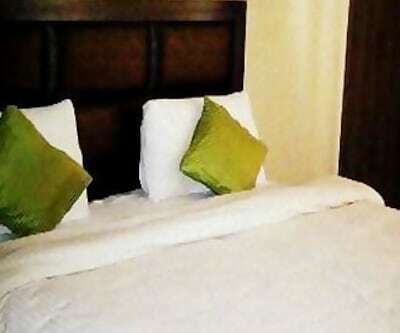 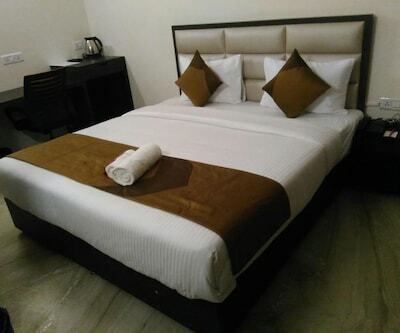 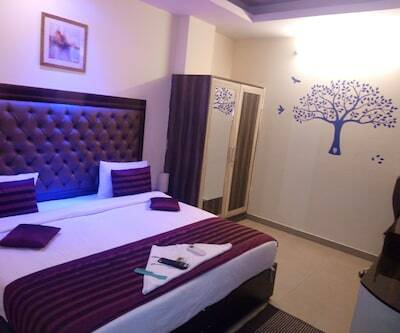 The fully air conditioned hotel also have express check in/out facility, laundry facility, luggage storage space,elevators, round the clock security . 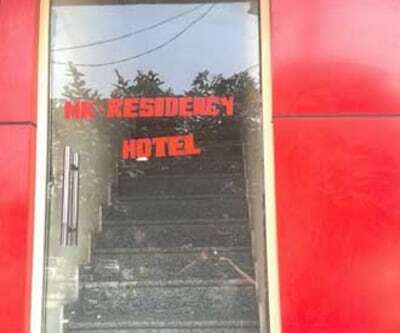 In case of emergency the hotel has medical services, full power back up also internet connectivity but with some additional cost. 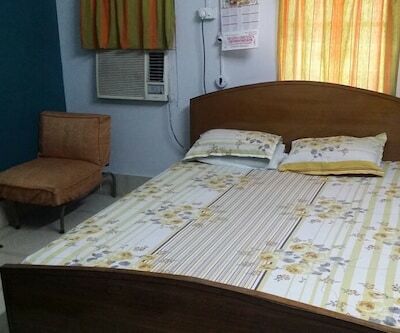 The fully air conditioned rooms in this hotel are well furnished with all the necessary facilities and also have a balcony. 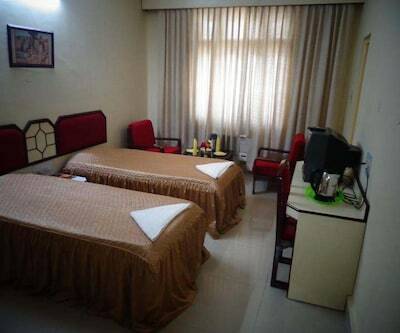 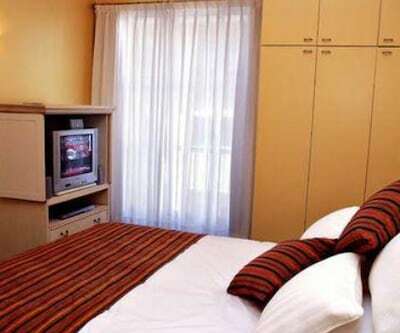 The rooms have beds to relax, welcome amenities and bathroom with running hot/cold water supply. 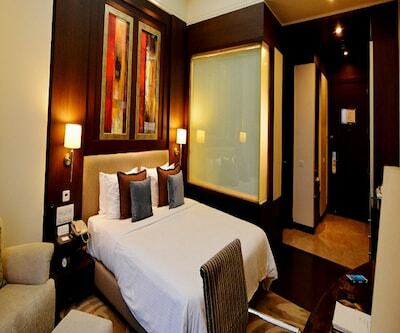 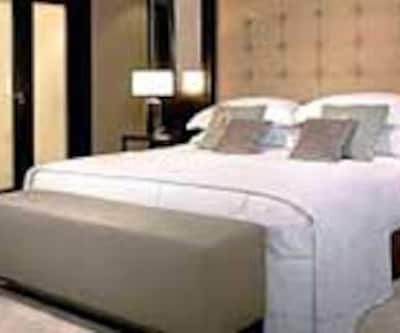 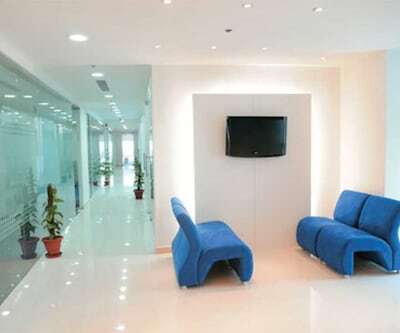 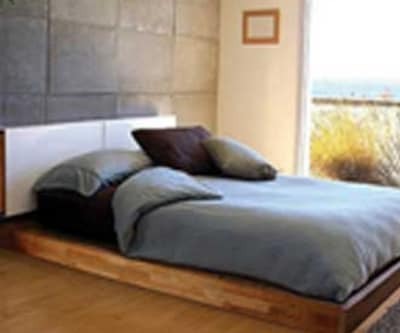 Plan a visit to this Noida city and experience the stay.